Now a days all people are making website with https secure connections with green address bar , most of they are using Lets Encrypt free ssl certificate. If you are a Hosting user and got Cpanel from your provider. Mostly all provider already installed ssl for you. So no need to do anything extra. if this is opening then SSL are installed and working fine. If opening but no Green bar then you have to Optimize your site for ssl. Now we need a .htaccess file, if there is the file then edit that otherwise create one with the same name. Then don't paste this two times, just replace with one. Now your site will open with https. And if the Green address bar is not coming then edit your website with the following things. 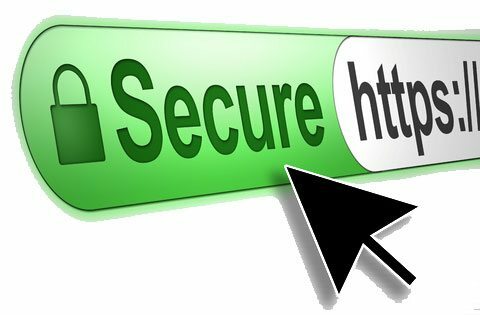 Don't use any http link on your website, All links will be https. Don't use any external links. It will 100% work for you, thanks for reading. If you are facing any problem then comment below, I will surely help you. Wapka Wapsite Builder Shutting Down, What to do?